Home » Network Marketing » HOW TO DUPLICATE AND HOW TO BUILD LEADERS IN NETWORK MARKETING. HOW TO DUPLICATE AND HOW TO BUILD LEADERS IN NETWORK MARKETING. Are you trying to build a team of duplicating leaders? 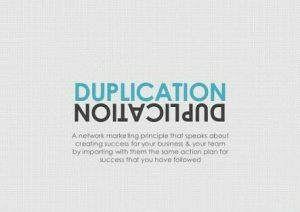 Duplication is one of the cornerstones of network marketing. Legitimate companies do not provide opportunity to people on the sole basis of their capacity to generate referrals. 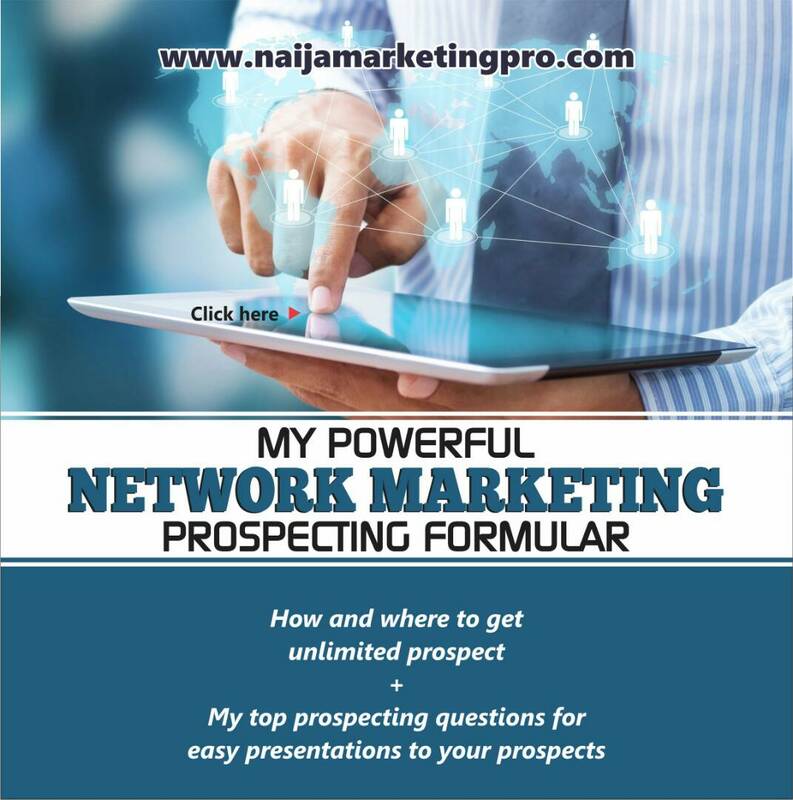 Rather, it is the ability of network marketers to hone the skills of those within their network that determines their true potential for success. They must be able to teach their teams how to generate leads, sign people up, get sales, and how to impart these very lessons to each of their own respective teams, all the way down the line. As a leader, you need to be there for your downline and ready to guide them through the process of generating leads to build and develop their own networks. Your committed presence ensures that the right methods are duplicated successfully. 1. Focus on what you want your team to be doing and then recognize it in public. 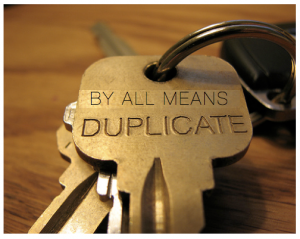 As the saying goes, celebrate what you want to duplicate. The best way to create duplication in your team is going to be to recognize publicly people who are doing the right things. For example if you have a large team and only some are consistently showing people or getting people started, recognize these people at events, presentations, in your team groups etc. People will work for a living but they will die for recognition. When you celebrate what you want to duplicate more of your team members who aren’t being active will be more likely to want to participate so they too will get recognized for doing the right things. 2. Lead by example: Model the results and actions you want your team to be taking. This tip is almost a cliche in the direct sales industry but the truth is that your personal action taking and efforts do trickle down. Especially in binary compensation plans because the representatives further down in the genealogy are experiencing spillover volume/production. The same is true if you are not taking action, that lack of production is often congruent with a team’s lack of production. Leadership, results, positive and negative trickle down and duplicate from the top down. Be conscious of this when developing your team culture and what is considered “the norm” inside of your organization. You must do the work, you doing the work that you wish upon a star that they would do, bring in new guy into the organization. You bringing in new customers, you bringing new reps, you showing up to all the company events will spark up your downlines. Whether you like it or not, that’s part of your role as a leader, part of your role. 3. Show them what works. Building leaders takes more of a time investment up front but it can pay you more in the long run. Look at it like teaching your children to walk. It might be easier to carry your kids around than invest the time teaching them to walk but you wouldn’t want to be carrying around your kids when they are 30. And know this for sure, it is not everyone in your team that might be willing to build this business with you. Your duty as a leader is to identify the few people who does love to create a passive income for themselves and thereby focus your time teaching them what works for you. Simple. Go out and do all you have read and I will see you at the top. « TIME MANAGEMENT TIPS FOR NETWORK MARKETING SUCCESS.